Riding on unfathomable volumes of industrial expertise, we are providing a broad array of Laminate Cutters. Backed by qualified expert’s team, we are offering a comprehensive range of Laminate Mitering Cutter. Apart from, to make sure the top quality, professionals check our presented products on varied industry parameters. Heavy-duty plastic/laminate cutter produces a very fine score line to allow precise breaking of plastics and laminates. We are successfully meeting the varied needs of our patrons by offering a wide gamut of Laminate Cutter as per their precise needs. With the assistance of our well expert team of our firm, we are engaged in manufacturing and supplying Laminate cutter & Adhesive Spreader in India. 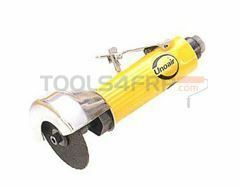 By leveraging upon our huge industry experience, we provide the best array of Sunmica Cutter. We are involved in manufacturing and supplying excellent quality Paper Lamination Machine in Muzaffarnagar, Uttar Pradesh, India. Our offered Paper Lamination Machine is widely appreciated by our clients which are situated all round the nation. We offer Paper Lamination Machine at most affordable prices. 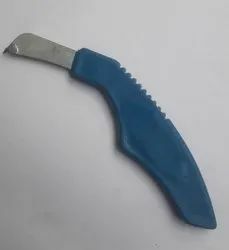 it's manual laminet cutter. different colour and quality.